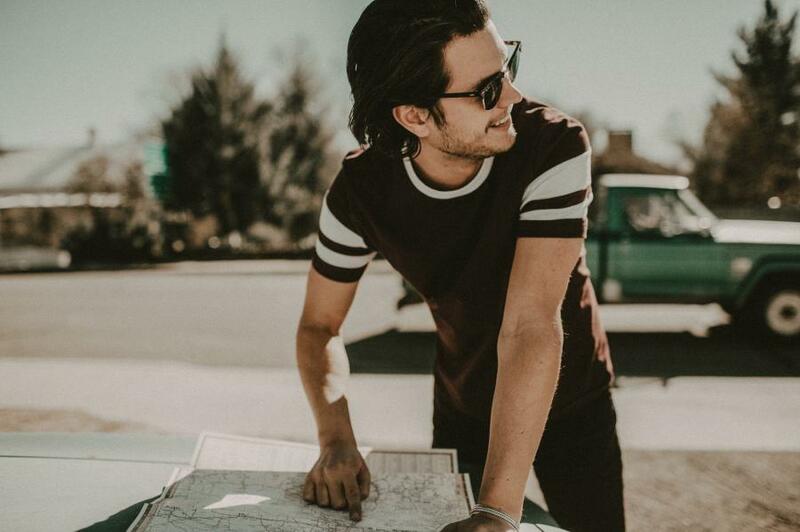 “Born Ready,” the eighth episode of Mack Trucks’ RoadLife series, tells the story of how country music singer and songwriter Steve Moakler created the song “Born Ready” after being asked to write an American road song for the launch of the Mack Anthem in 2017. "Born Ready," the eighth episode of Mack Trucks' RoadLife series, recently premiered on roadlife.tv and Amazon Prime Video. The episode tells the story of how country music singer and songwriter Steve Moakler created the song "Born Ready" after being asked to write an American road song for the launch of the Mack Anthem in 2017. "This song started as an assignment, and as a working songwriter, I was grateful to have the work," said Moakler. "I started writing this song literally on the highway, and I wanted to write a song through the eyes of a long-haul truck driver." "I know how hard it is to be on the road even when you're doing something you love. People are clapping for you and you've got your buddies around you," said Moakler, citing this as a difference between his career and those professional drivers who keep America moving. "Just thinking about these truck drivers, you look in and they're all by themselves. I don't feel like they're recognized and appreciated to the extent they should be." "Born Ready" was one of the first songs Moakler wrote for his fifth album, which eventually was given the same name. "As a songwriter and artist, you're always looking for that next wave of inspiration and it has to be real," Moakler said. "It turned out to be something really special, and something I never would've thought would come from writing a song about a truck." "Born Ready" is available now on roadlife.tv and Amazon Prime Video. In addition, viewers can access RoadLife bonus content on Mack Trucks' social channels: Facebook, Twitter, Instagram, LinkedIn and YouTube.